From jagged mountains and tropical islands to sandy beaches and massive lakes, the U.S. is home to some spectacular natural wonders. 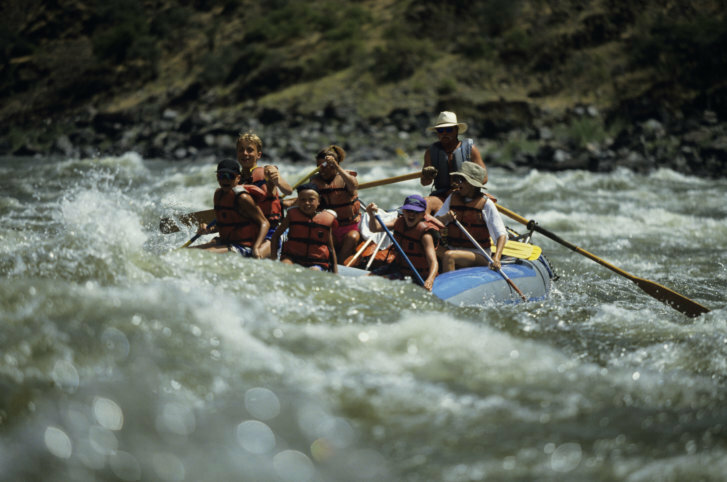 The U.S. offers plenty of exciting outdoor pursuits for travelers to enjoy. From jagged mountains and tropical islands to sandy beaches and massive lakes, the U.S. is home to some spectacular natural wonders. So it’s no surprise that travelers love to take advantage of these beautiful backdrops and plan vacations around various outdoor sports, such as skiing, surfing and mountain biking. Spring offers prime conditions for an array of adventures, including scuba diving and rock climbing, making now the perfect time to plan a stateside adventure. Read on to discover 15 unforgettable itineraries that everyone from city slickers to Eagle Scouts can enjoy.